Dasher board advertising space is available at Galaxy Skateland and we are looking for interested parties in taking a spot for a 1, 2, or 3-year period. If you’re looking to market your business locally, our facility is busy throughout most of the year and advertising with us provides an enterprising way to promote your business. 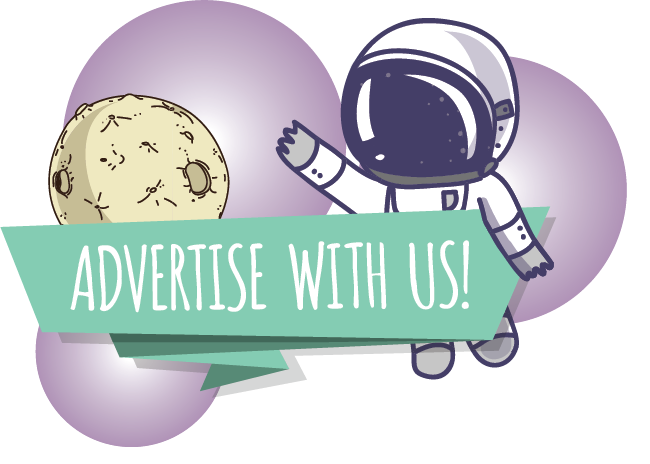 This is a unique advertising opportunity, and is affordable. Does not include the price of the banner design. For custom design work, we do partner with LovelyPixels for a flat rate fee. Contact us for details. All balances must be paid in full. Placement will be a fist come first serve & the signage would be approximately 32” x 88”. We require a ready copy of your ad (in either a jpeg or pdf format) to forward to our printing company & your payment. 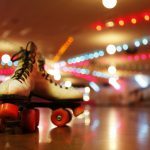 Thank you for your interest in advertising with us at the Galaxy Skateland. We certainly appreciate it, & hope to hear from you soon.